Portsmouth Man and Van offer a competitive service starting from as little as £10. With bedsits, room shares and studios from around £40. 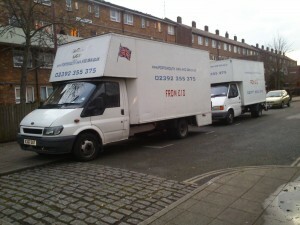 Full house moves start from £100 if you needed us for just a couple of hours. We work with two men. We do clearance and office moves. We also recommend local Letting Agents such as Tenant Network offering a wide range of lets in and around the Portsmouth area. Competing with Removal Companies in Portsmouth we can offer the same service at man and van prices. Portsmouth man and van will move single items as well as full house removals. 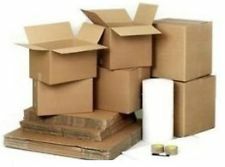 Man and van Portsmouth are fully insured for removals in Portsmouth Hampshire and the United Kingdom and therefore can offer peace of mind while moving your personal goods.